Mark your keys with a unique carabiner. 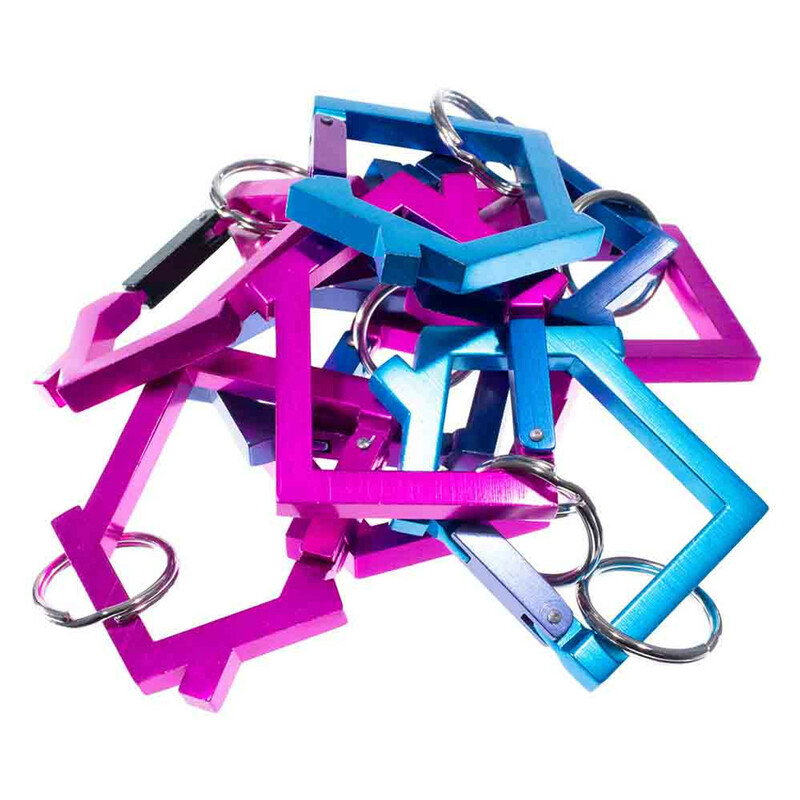 These colored aluminum key clips make it easy to find your keys. Use them to attach gear to a bag or to make a fun paracord keychain. Steel Ball Bearing - 1"